Software Licensing Services (SLS) provides software licensing, distribution and management services for departments at the University of Florida. It also maintains an on-line directory of software licenses managed at the University of Florida. Students can purchase access to Adobe Creative Cloud products in UFApps for an annual fee. 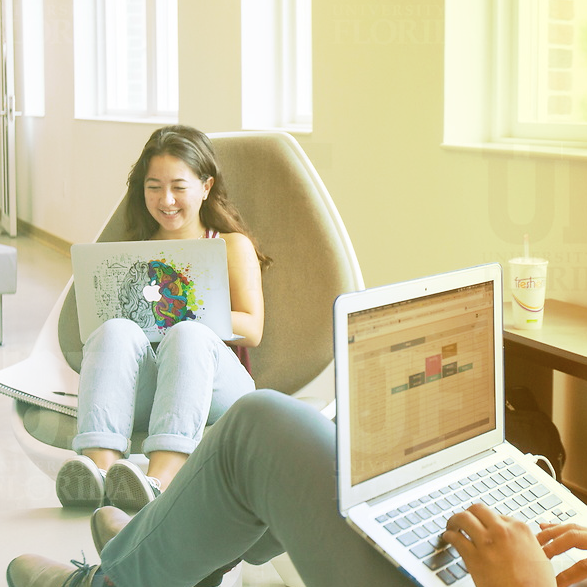 Learn more about Adobe@UFApps, visit the UFApps website. Office 365 ProPlus provides multiple free downloads of Office 365 for faculty and staff. 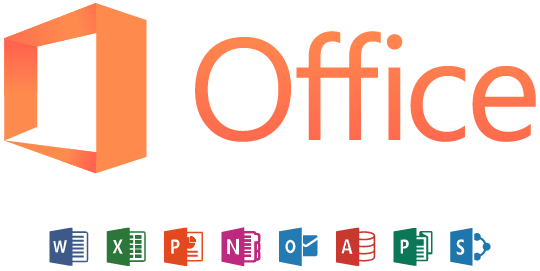 Microsoft Student Advantage Program offers free Microsoft Office to Students. Microsoft Campus Agreement software is available to faculty and staff for Home use. Freedom Scientific® JAWS and MAGic.